THIS BOXED SET CONTAINS ALL FOUR EPISODES OF FRENCH KISSING: SEASON TWO AT 40% DISCOUNT! A paperback version will be available later this month. Happy reading! 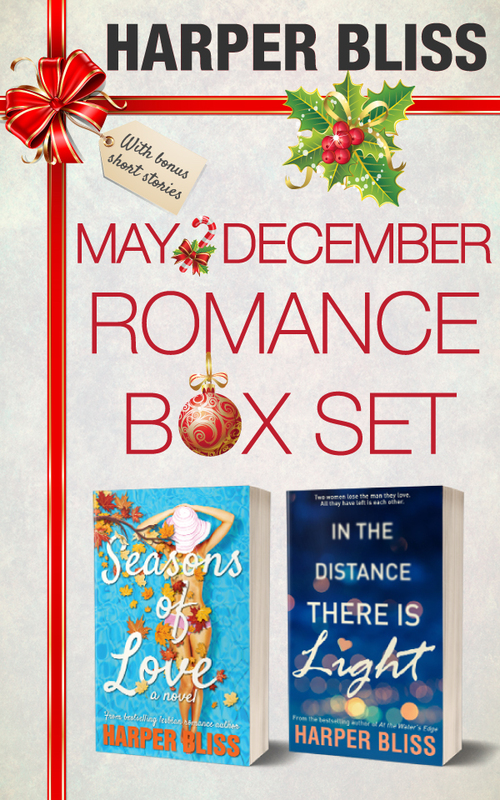 Ladylit is very proud to present the first season of Harper Bliss‘s serial French Kissing in boxed set format! You can now get all 6 episodes at a 40% discount! And… if you haven’t had the chance to get started on French Kissing yet, you can now try Episode One completely FREE! To celebrate the release of French Kissing: Season One we’re also giving away two signed copies of the paperback via Goodreads. Click the button below to win! Giveaway ends July 06, 2014.